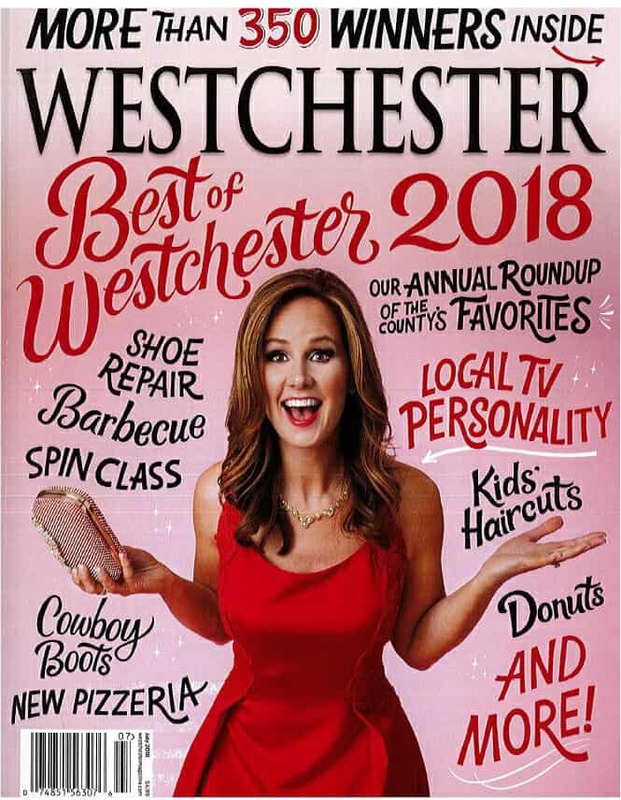 Dr. Greenwald named best cosmetic surgeon in Westchester County by readers of Westchester Magazine! Dr. Greenwald would personally like to thank all of his patients who supported him in this patient-voted award. We are pleased to announce the opening of our MediSpa! We are pleased to announce that we have added a full line of MediSpa procedures under the direction of Nicole Nicolis (link to her on Meet Our Team). Nicole has extensive experience as an aesthetician and in the MediSpa industry. We are proud to offer non-invasive but physician grade facials, non-invasive skin tightening, photofacials, CoolScultping®, laser hair removal and microneedling with or without platelet-rich plasma. We are also proud to offer a full line of medical grade skin care products for all skin types. PRP injections for hair loss is now available. The whole process takes approximately 30 minutes with the majority of patients reporting thicker and denser hair. We recommend three treatments performed 1 month apart and then twice yearly to maintain your results. Get a brief overview of some of the procedures commonly performed by Dr. Greenwald.